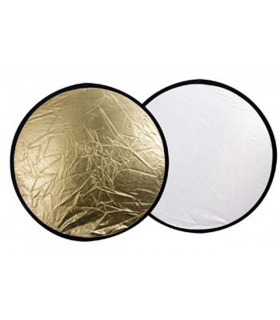 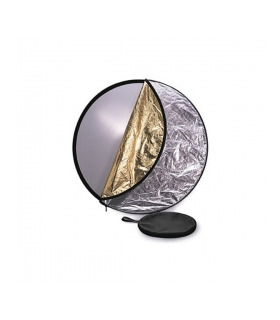 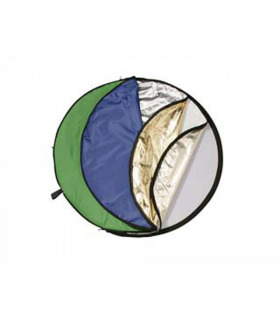 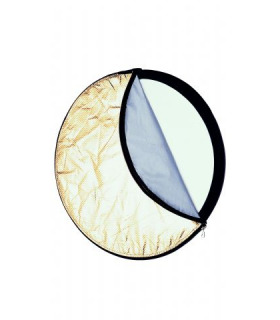 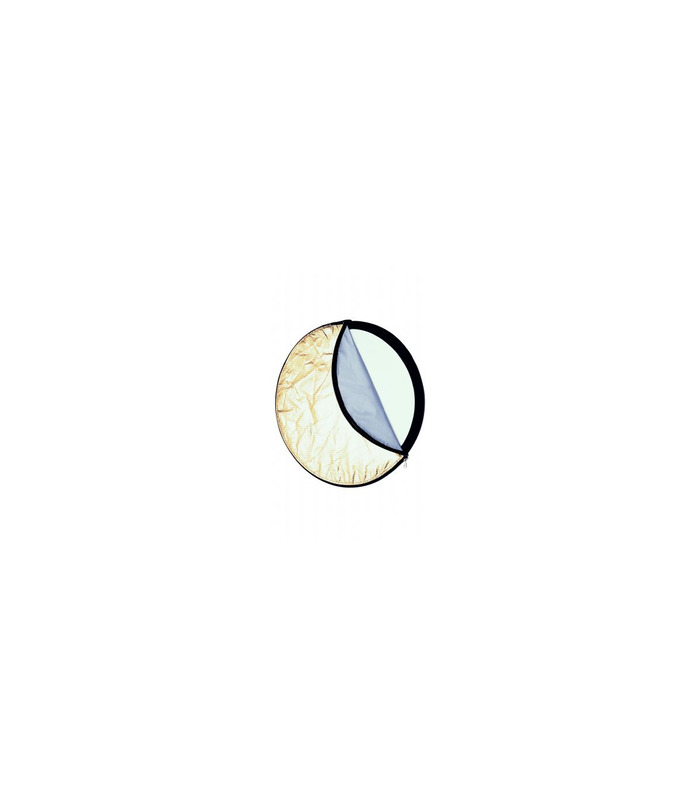 This foldable 5 in 1 reflector is one diffuse reflector with a zipper cover. 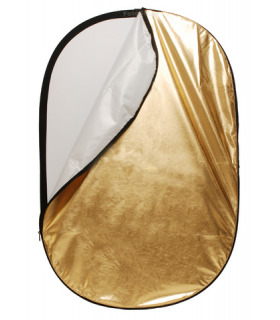 This cover comes with four printed sides with each its own effect. 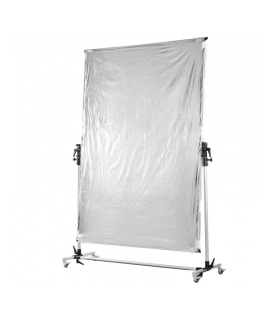 The screen is compact but offers many possibilities so it is ideal for use on location or in your studio. 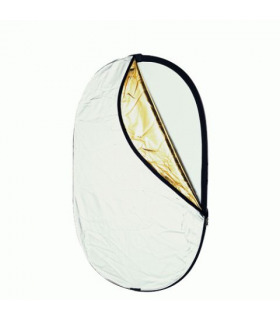 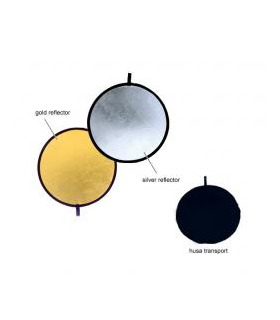 The Linkstar reflectors are of high quality so they last a long time. 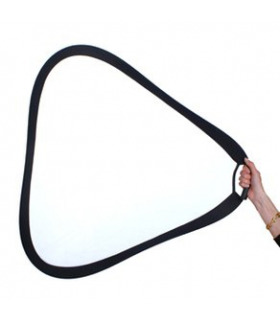 The brace is foldable, so the screen doesn't take up too much room.